for $1,690,000. This 5,089 square foot home was built in 1938. 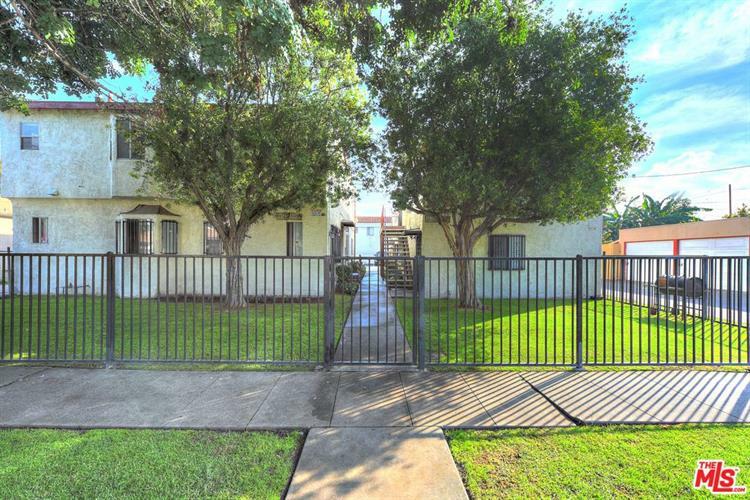 3006 S Cloverdale, this 8 unit apartment is located just north of Jefferson Blvd and west of Redondo Blvd in the neighborhood of West Adams, and a short distance to the burgeoning scene filled with new developments as well as shops, restaurants, and public transportation. 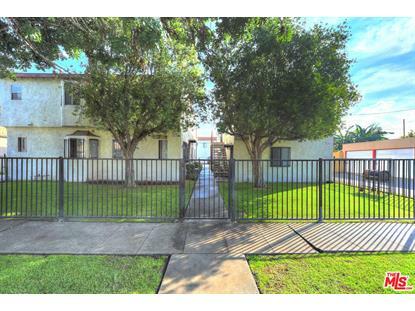 The property features 5, 089 rentable square feet on a 8, 021 square foot lot that is zoned LARD1.5. The building consists of all one-bedroom apartments that come with one parking spot each. The building recently signed a 20 year HAP contract, which means that rent is paid monthly by the Los Angeles Housing Authority.